Chapter's Bookstore is a veritable Ali Baba's cave for the booklover. It has an amazing second hand section where bargains abound. The new books section is extensive and there are often offers. It's always worth popping into if you're close by! 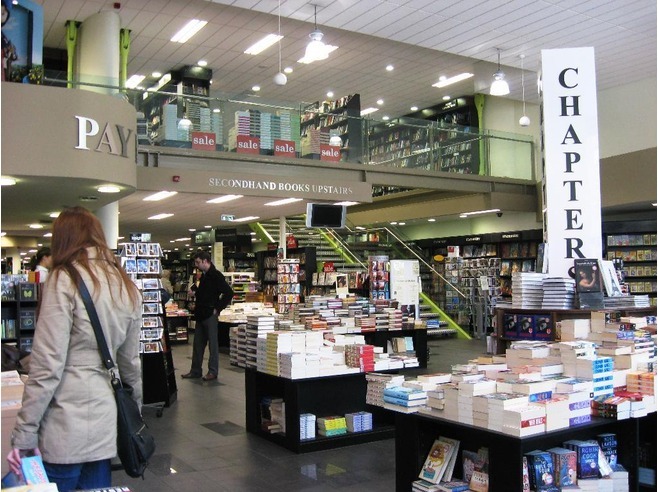 It's probably one of the largest bookshops in the country and a much-loved bookshop in Dublin. Chapter's Bookstore is a veritable Ali Baba's cave for the booklover. It has an amazing second hand section and bargain's abound.